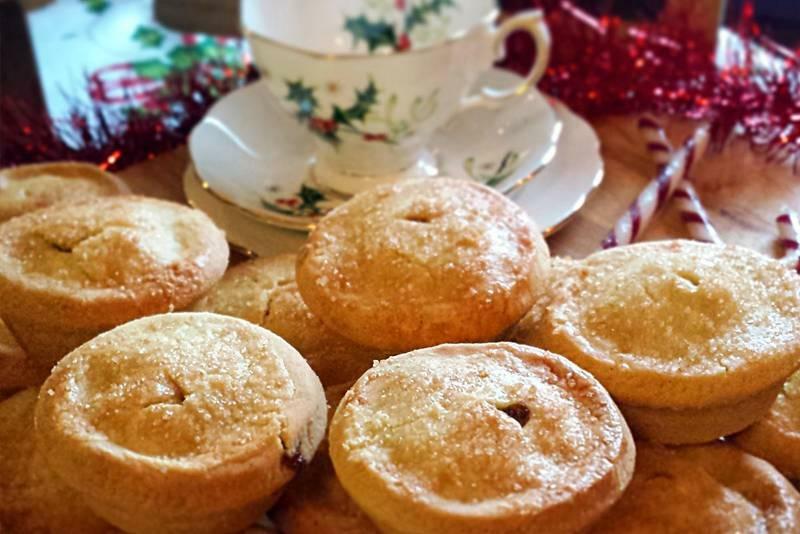 Christmas Orders 2015 – Get Them in Now! 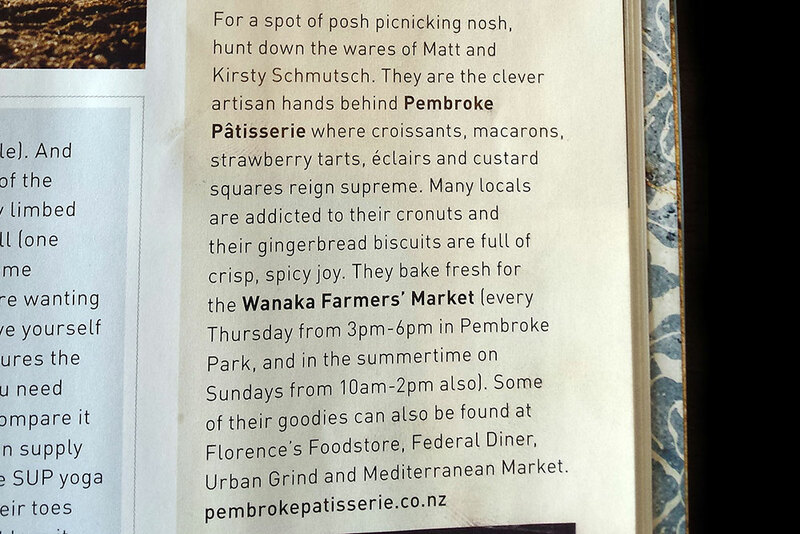 Pembroke Patisserie Biscuits are Now Stocked by Farro Fresh in Auckland! 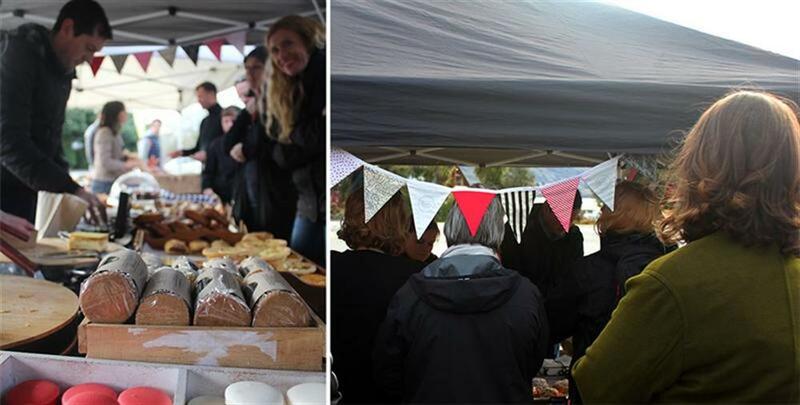 Wanaka Sunday Markets Are Back! 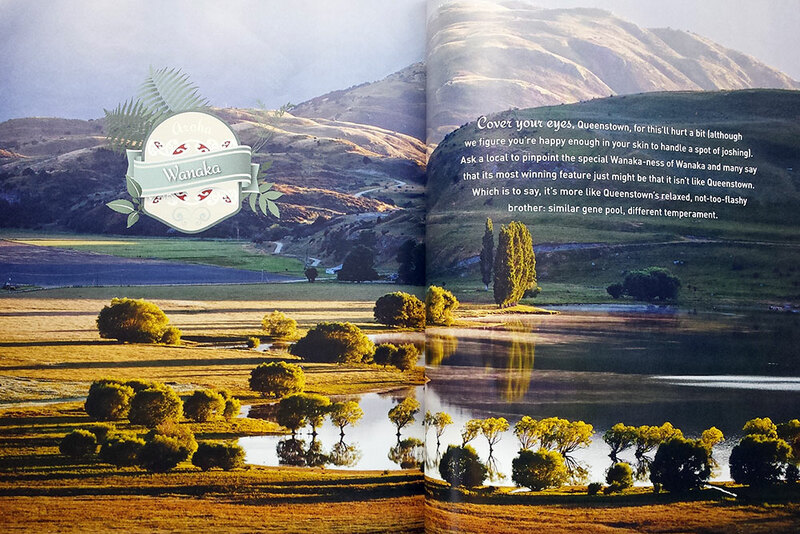 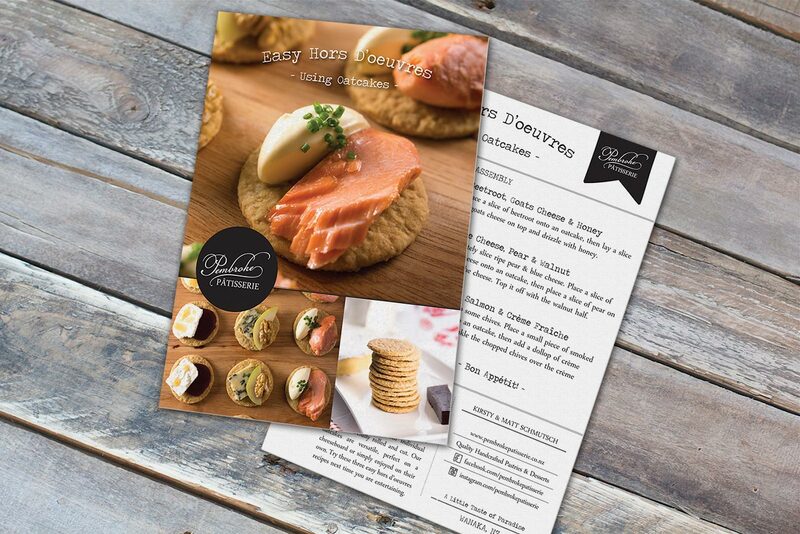 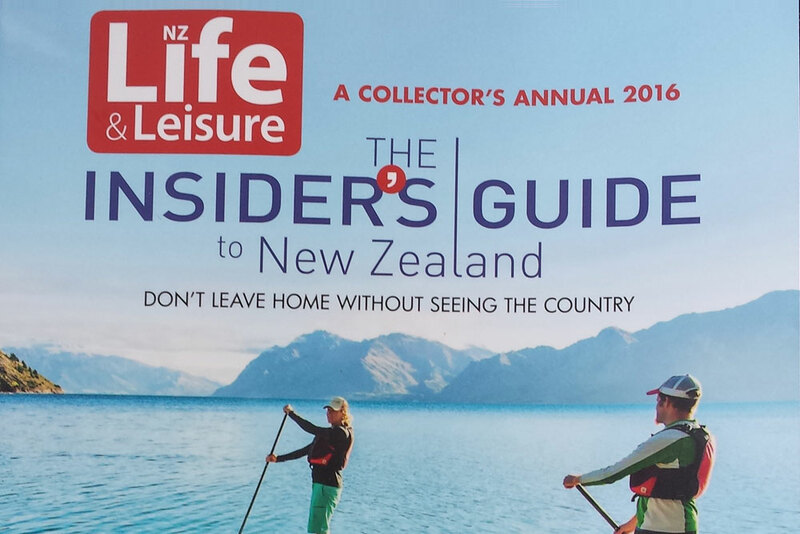 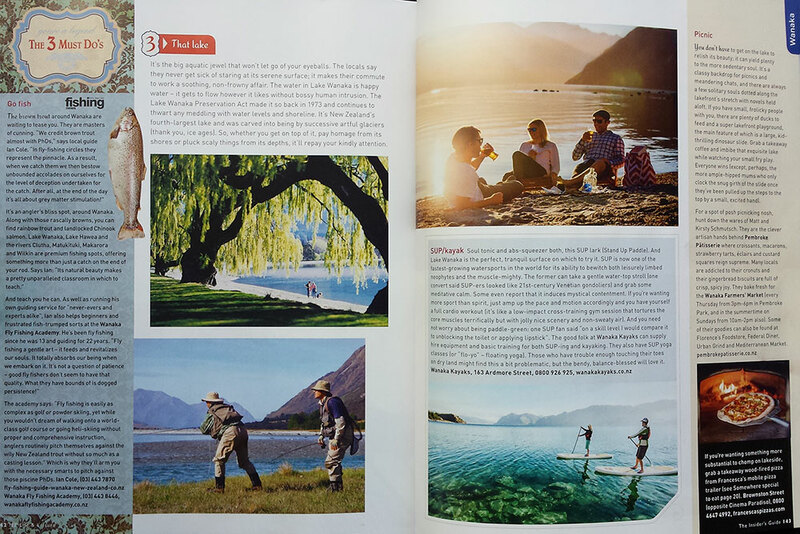 As Featured In: Lake Wanaka Tourism – Have You Joined Wanaka’s Food Revolution? 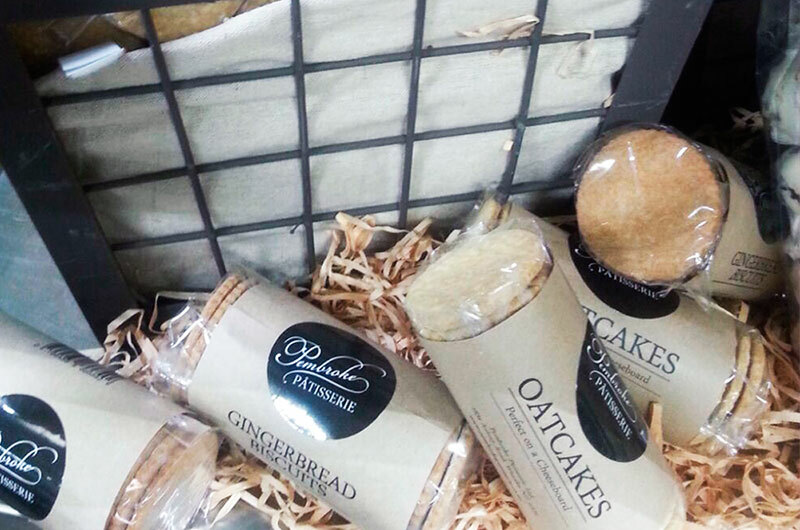 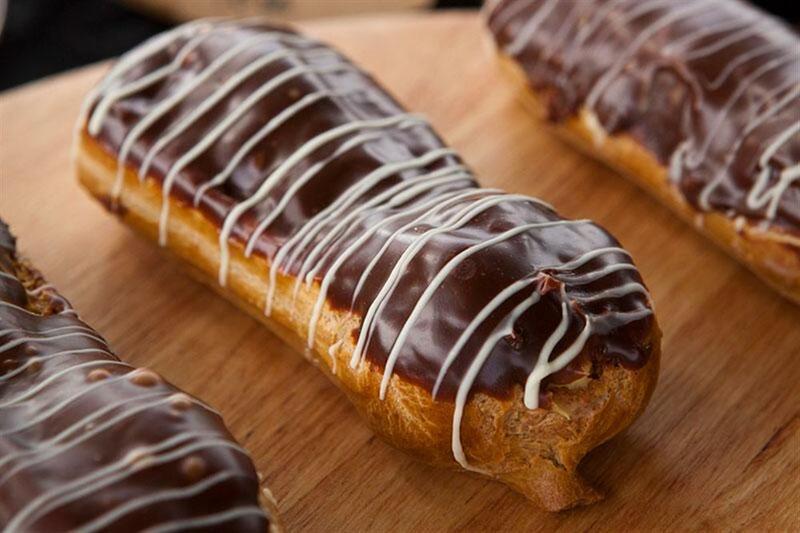 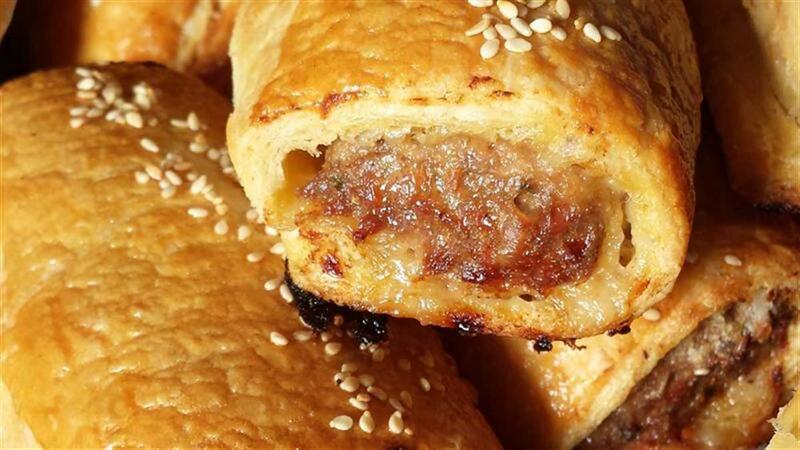 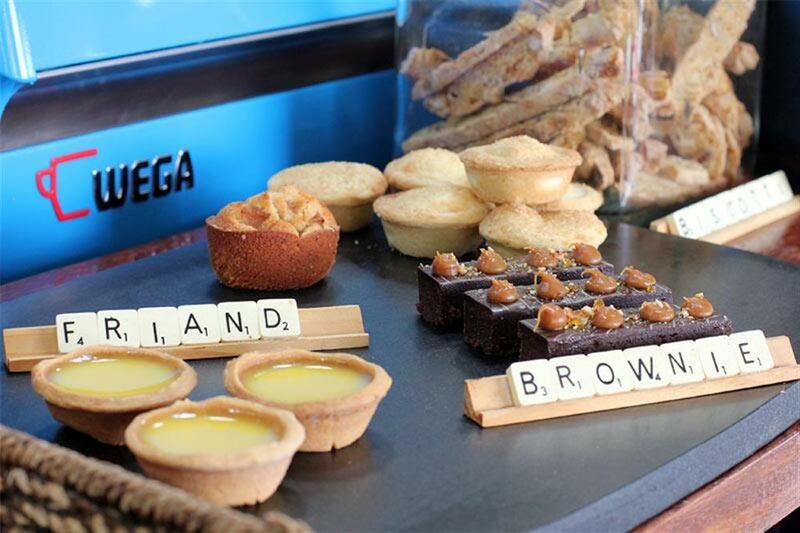 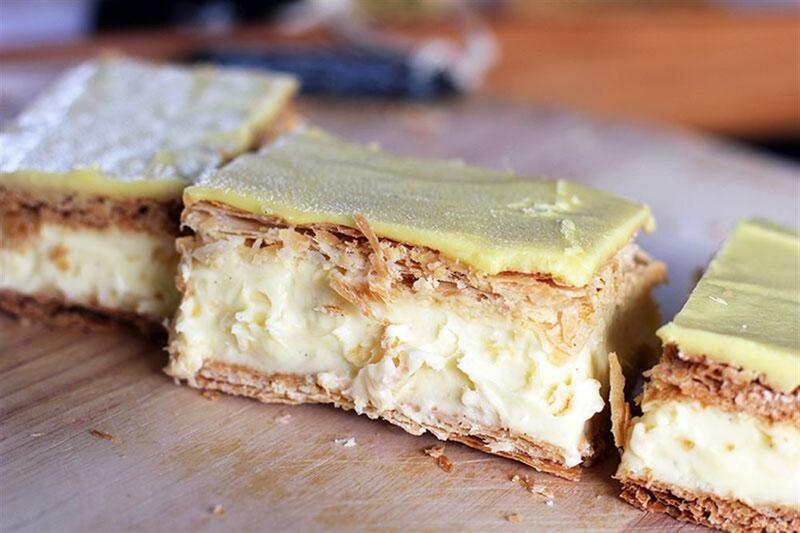 Stockists: Where to buy Pembroke Patisserie treats every day of the week! 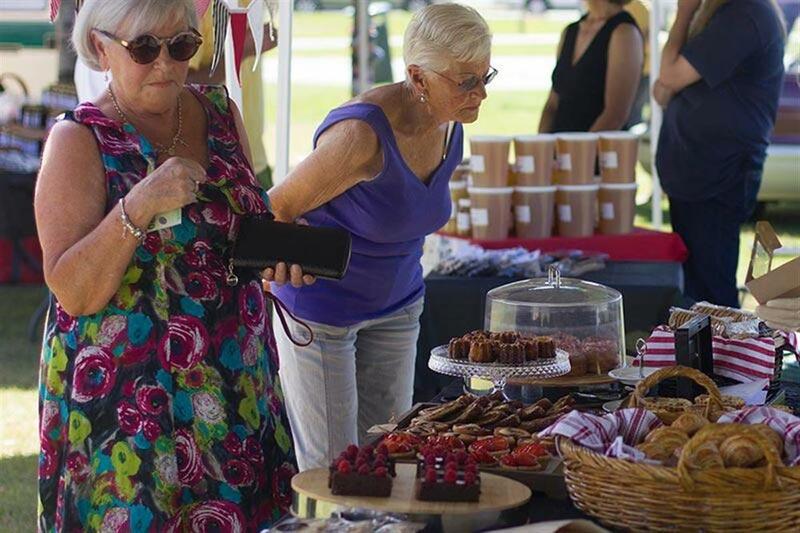 Have you visited the Wanaka Winter Market yet?